Calling all tea lovers, we now have a new choice of premium tea. Introducing Tetley Tea, Britain's iconic tea brand, which is also the second largest tea brand globally. We had enjoy a journey of the art of tea blending hosted by Sebastian Michaellis, Tetley Tea Master at Cocott Restaurant recently. 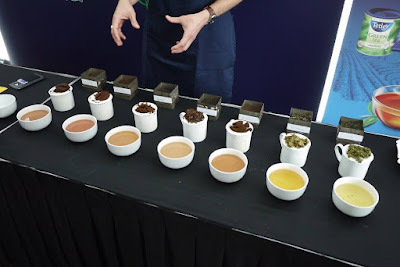 It was a morning to enjoy the special tea tasting and perfect brew learning experience. 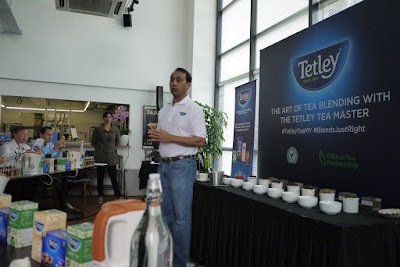 We were welcome by Rajat Kumar, Global Head Business Development, Tata Global Beverages before Sebastian Michaellis shared with us the art of tea blending. Made from the young leaves and unopened buds of the plant, Calellia Sinensis, Tetley tea leaves are sourced from 11 countries across 3 continents. With a heritage of 180 years of perfecting the art of blending tea, Tetley is now available for us in Malaysia too. From tea bag, tea leaves, and teapot bad, you would definitely enjoy the quality of a blend which is graded by assessing the tea leaf and tea liquid, using a unique language called Uhuru. Everyday, Tetley's tea tasters examine and grade the leaf density, colour and record the shape, form and size of the leaf. They taste 40,000 cups of tea a week! Sparkle – purity of the colour. Colour – from a deep red up to a bright yellow. Body – the weight of the tea in the mouth. 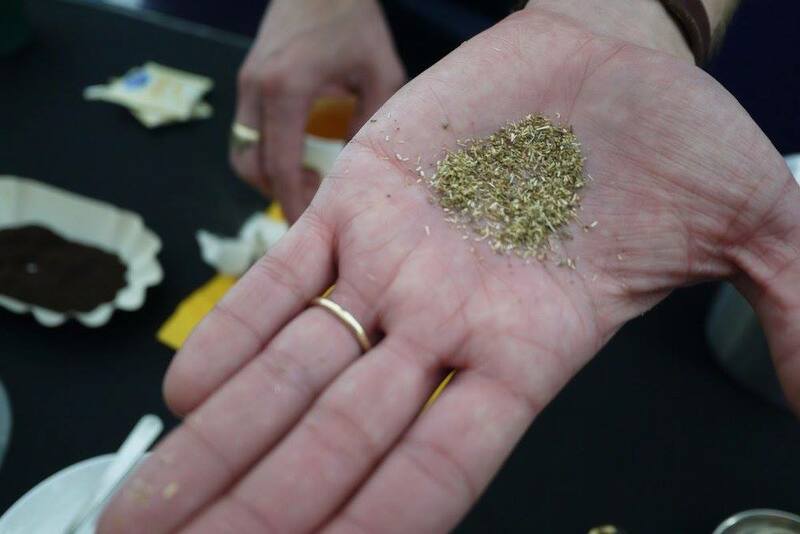 Zing – overall liveliness of the tea on the palate. Vessel: A thinner lipped China cup or mug is the best vessel, as it allows you to taste a fuller flavour of tea with every sip. Water: Use only once-boiled water. Re-boiling reduces oxygen levels and effects taste. Brewing Black Tea: Tastes best when brewed in water that has reached boiling point. Brewing Green Tea: Cool it! Once boiled let it cool for 2 minutes to avoid developing a bitter taste. Milk: Always add milk after the tea has fully brewed. Time: Leave the bag for at least 2 minutes. Do not prod and poke. Temperature: Once brewed let it cool for about 2 minutes before drinking. Storage: Always ensure that teabags are stored in an airtight container in a cool dark area. 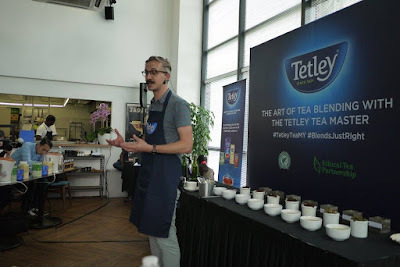 It is great to know that Tetley Tea is committed to working with the Rainforest Alliance™ and The Ethical Tea Partnership, supporting projects that help benefit tea growing communities and the environment. 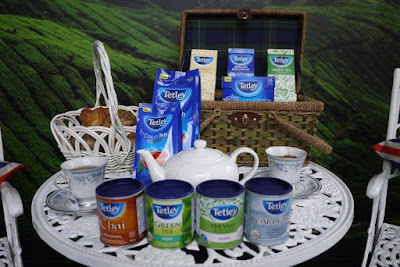 So, the next time you are shopping for tea, do look for Tetley. 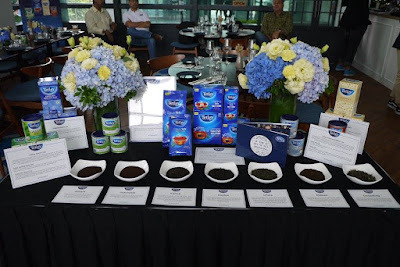 For more information, go to Tetley Malaysia Facebook page. Must try this new tea product.